Midway through day two of #alaac18, and I just left the most energizing program I’ve been to in awhile. Author Renée Watson joined library professionals Allie Jane Bruce (children’s librarian, Bank Street College), Kirby McCurtis (administrator, Multnomah County Library System), and Meredith Steiner (children’s librarian, San Francisco Public Library) for a panel discussion dealing with how we talk to kids about tough topics like race, gender, and inequality – and how we can educate caregivers so they’re prepared for these discussions, too. Now, normally you’d assume we were being asked to think outside the box. But Allie told us this was totally wrong: The idea was there wasn’t any box to begin with. We had all imposed an additional parameter, without even acknowledging it. And those who recognized this limitation and moved beyond it didn’t suddenly have a different set of resources available to them; they were just approaching the issue in a different way. With that illuminating intro, we were all ready to hear some practical programming advice. 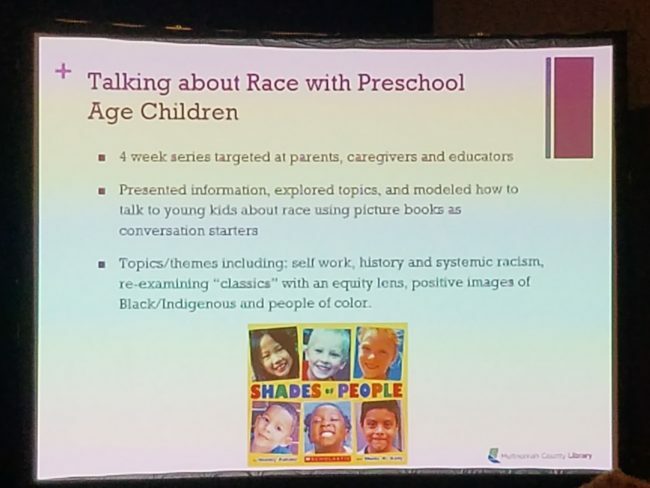 Meredith started things off by explaining why this work is so important: Research indicates children notice race at a very young age, yet we’re often not comfortable discussing “difficult” topics with them. 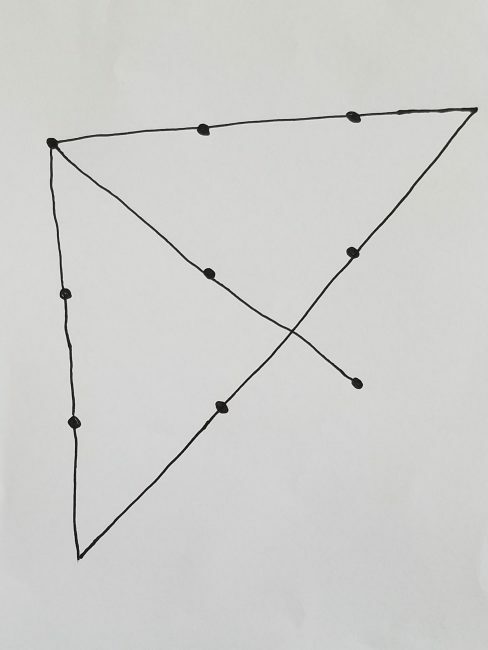 This leaves children to draw their own, often erroneous, conclusions, which is why programming that helps kids navigate these issues – and helps parents/teachers figure out how to have those conversations – is so important; when children are aware of inequality, they’re prepared to question the status quo and work toward a more equitable, just society. Kirby started things off by discussing some incredible programming being done within Multnomah’s system, as a response to a history of harming indigenous communities and people of color there. 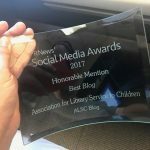 Over the past year, the library has been especially cognizant of this history and intentional about making change. They’ve created culturally- and linguistically-specific programming based on community demographics, including a Black Storytime Kirby designed herself. 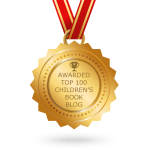 The program has been especially popular, and when white families started asking for program offerings for their children, Kirby was curious – what was it, exactly, these families were seeking? It turned out they weren’t sure how to talk about race with their children, but they thought maybe the library could teach them. 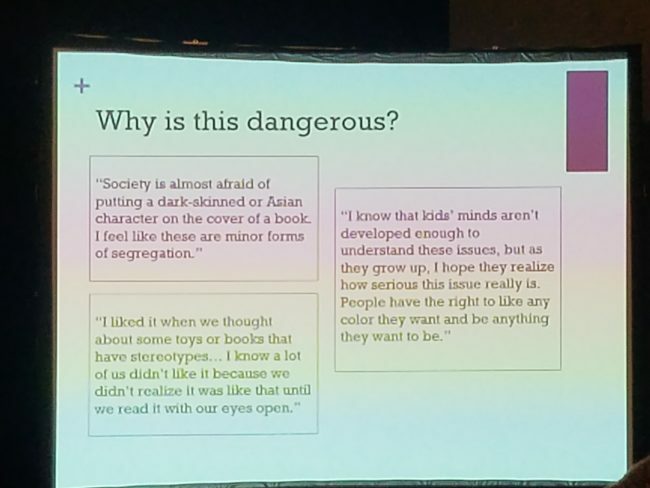 So Kirby and a colleague designed a four-week series meant to educate caregivers on how to talk to preschoolers about race. 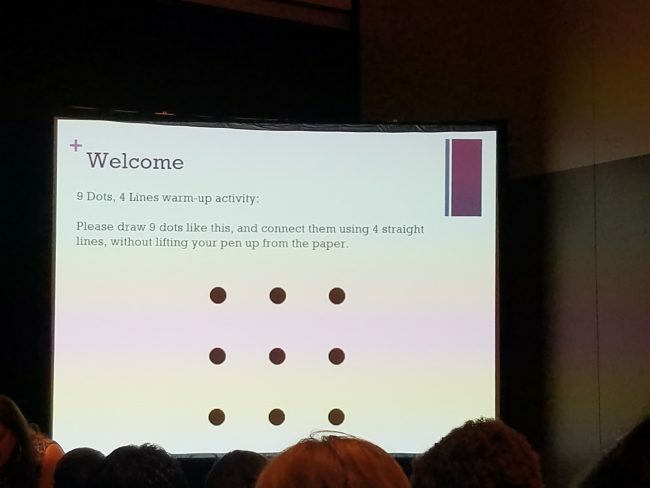 The series was limited to twenty families, and each week Kirby and her colleague modeled storytime practices, asked caregivers how they would respond in certain scenarios, and gave them homework. They even worked with their early childhood department to offer course credit. 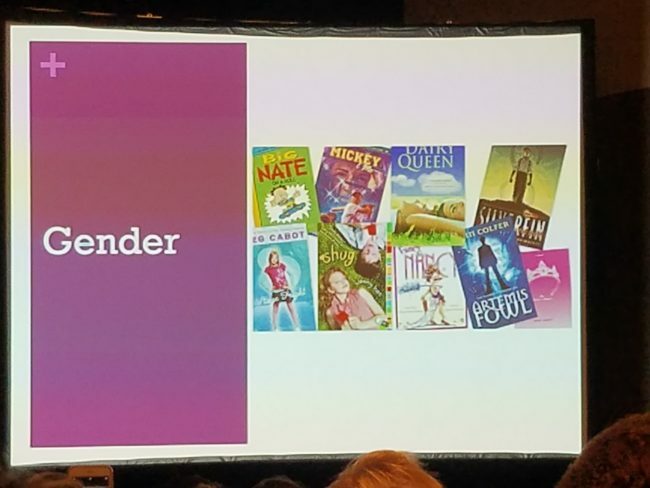 Renée spoke next, sharing ideas for author events as well as series centered around engaging more deeply with the books kids are reading through interactive activities. 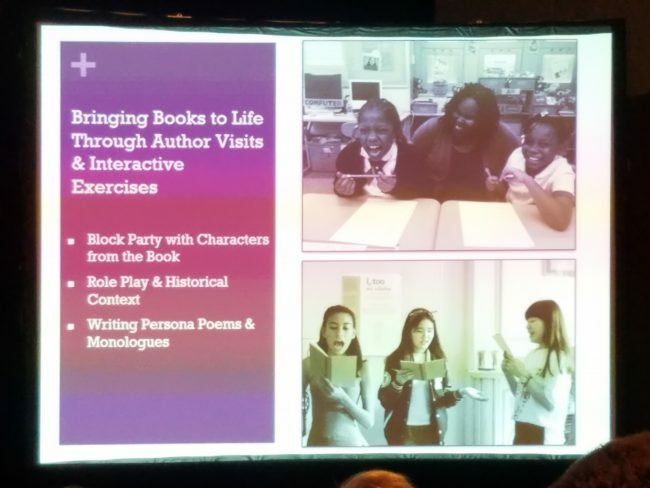 One specific example was a “Block Party,” where kids would be assigned roles (complete with short character descriptions) as they entered the room. These roles would be based on characters from the book or books you were planning to read, and kids would have a chance to interact with each other as those characters before delving into the text. To Renée, this is “the beginning of practicing that muscle of empathy,” because it allows kids to step into the role of someone else for a short period of time. Next up was Allie, who shared about a curriculum she and two colleagues created for Bank Street, Loudness in the Library: Talking about Race with 6th-graders. 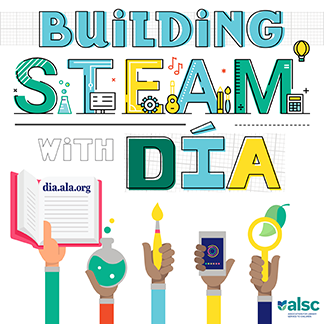 According to Allie, the idea for this curriculum was sparked by a conversation she had with students about Julia Alvarez’s Return to Sender. The students wanted to know why the cover featured an image of a bird, when the other books they’d been reading had main characters on their jackets. This led to a conversation about identity, privilege, and bias – and Loudness in the Library was born. Finally, it was Meredith’s turn to speak. 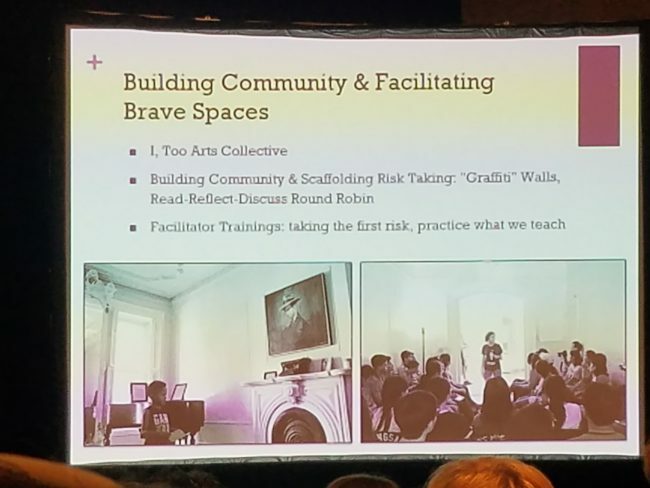 Inspired by the 2016 election and the rhetoric surrounding it, as well as increasing awareness of police violence against POC, she went to her community and asked, “What can I do?” The answer: Provide spaces where these conversations can take place. So her library put on a series of events, ranging from facilitated conversations to workshops, where interested members of the community could come to learn and discuss. One session brought in a local preschool for a workshop where caregivers literally learned how to talk to their kids by… talking to kids. Another was geared toward talking to your middle schooler about race and gender. Along with providing the space for this series, Meredith’s library and her community partners sought to eliminate barriers to participation by offering free interpretation services and free childcare, and translating the basics of the workshops/panels into different languages represented within the community. Renée: “Everything doesn’t have to be a discussion in the way our culture thinks of discussions, where everyone is talking and responding verbally.” Think of ways you can offer program participants time to reflect, and maybe even provide ways for them to respond to questions in writing to get conversations going. Allie: “Don’t ever try to do this work alone.” You need to have a community around you, and you need to do your research before you jump into things. Understand white fragility (and, Meredith added, tone policing), or else people are definitely going to get hurt during your conversations. Meredith: Working with community partners “is sort of like doing a group project in school… Everyone’s so busy, and it’s crazy, and different people have different ideas.” That being said, sometimes community partners make amazing things possible – so don’t discount them just because you’re nervous about trusting others with the work. Kaitlin: Thanks so much for this summary, and I’m so glad the program was meaningful for you. 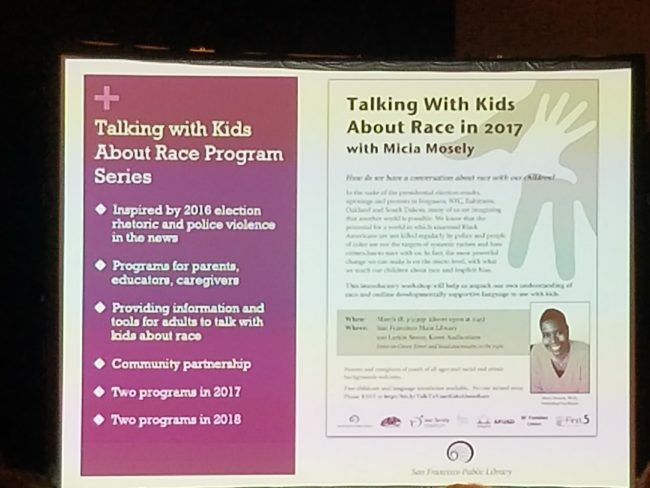 We have additional resources (https://tinyurl.com/TalkAboutRaceALA2018) from the program for anyone interested. I would also be very interested in additional feedback from all, as we are thinking about ways to grow and broaden this work, so please feel free to leave comments here or email me directly (meredith dot steiner at sfpl dot org).